Congratulations to the following 11th graders who were inducted into CSP's National Honor Society on February 18th. These students have all earned a cumulative GPA of a 3.5 or higher and exhibit the four pillars of the National Honor Society: Service, Scholarship, Leadership, and Character. We look forward to working with the new inductees as we begin our service project with the Lukemia Foundation. A special thank you to Mr. Frank Pagan, our guest speaker, who left our students with ways in which they can continue to live by the four pillars well past National Honor society, into the work world. Congratulations to the High School team for capturing third place in the Science Olympiad Central Maryland Regional Tournament. They are now preparing for the Maryland State Finals which will be held April 23rd. Wish them good luck and diligence in their studies and work. 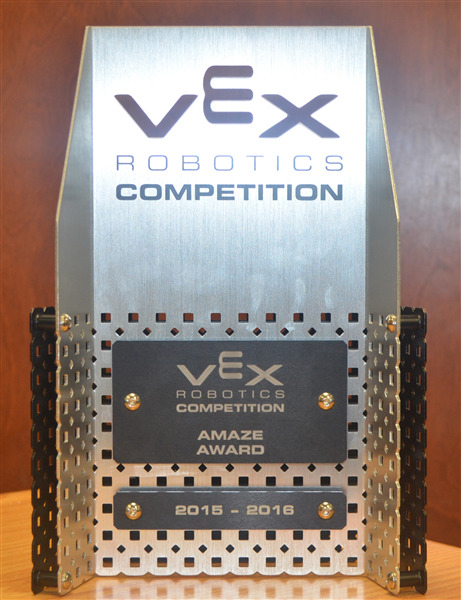 CSP Middle School Robotics Team (8898) won the Amaze Award in VEX MS Robotics Competition Maryland State Championship held in Calvert Hall College High School, Towson on Feb. 20, 2016. CSP Tigers won the Amaze Award with their outstanding Autonomous Section performance during the qualification rounds and did not lose any single Autonomous Section game. We congratulate our MS Robotics Team members Aaban Syed, Dhruva Kothari, Ethan Sears, Imaad Syed, Max Nelsen, Nahuel Albayrak, Oumar Bah, Sterling Goodwin and wish them good luck in upcoming competitions. CSP appreciates the lunch from our parents Mr.Albayrak and Mr.Kothari. We thank all our parents for their continuous support either by coming to the venue or assisting us with their kids throughout the preparation stage since the beginning of the academic year. Go CSP Tigers and Keep up the good work! Ms. Cantrell has started her Spanish Enrichment Club for high school Spanish students. This club is meeting on Thursdays until 4:30. 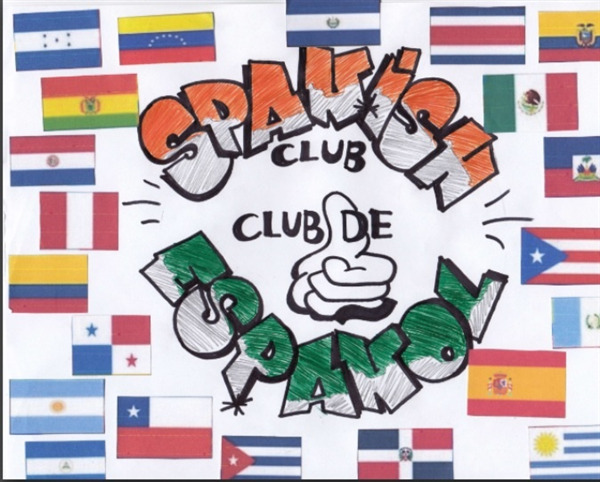 This club will focus on practicing current and past units in Spanish class and also will help build Spanish skills by practicing in informal ways. Please come join us! 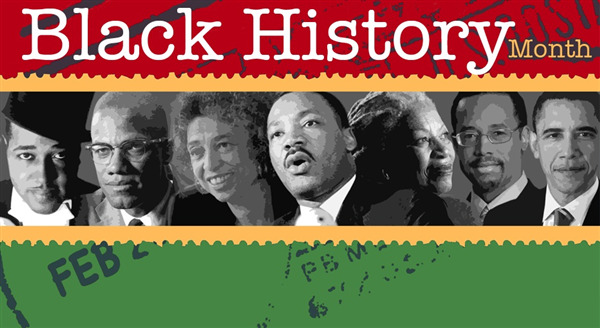 Students have spent the last few weeks working on the Black History Month Contest sponsored by CLF. Each grade will send two entries to the finals at CLF on Monday from all three of the CLF schools. From there, they will select the winners of the contest and those winners will recieve a $50 gift card. The students wrote about an African American in the STEM field who contributed to humanity. Winners at the CLF level will be invited to a banquet dinner on March 10th where they will have the opportunity to share their essay. P.S. Chespeake Science Point had the most winners last year at each grade level. I know we can do it again! We don't jsut have amazing mathmaticians and scientists here, we have fantastic writers as well. 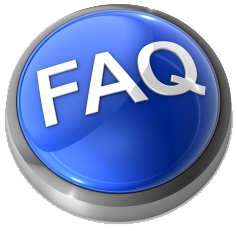 Please use the link to sign up for Saturday school.